Failure – it’s a dirty word, isn’t it! …OK the cleaning one is pretty accurate, but the others…well I may not be brilliant but I’m not a failure. But what happens when you really can’t do something? When it’s got you completely stumped? How do YOU cope with failure? 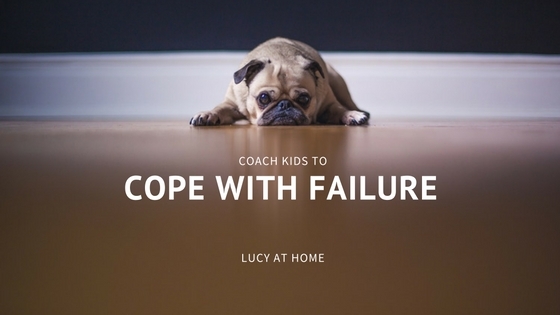 How does your child cope with failure? The trouble is, failure hurts! Why does failure sting so much? I am a strong advocate for Positive Parenting. That is, I actively look for the good things my children are doing, and compliment them for it. When they’re clonking each other on the head with Barbies not being so good, rather than focusing on the negative behaviour, I remind them what they should be doing instead. 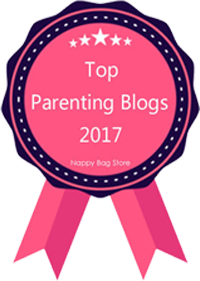 It has been an extremely effective approach to parenting in our house, and keeps the general mood of the house calmer and more upbeat. We seek to build our children up and promote self confidence. Unfortunately, there comes a point when children realise that they are not the best at everything. Whereas I dish out my praise based on the individual child (i.e. I may praise Charis, 1, for mark making, but from Jenny, 5, I would expect a picture first), the world is not so kind. If you are not achieving the same standard as someone else, you are inferior… and that stings! 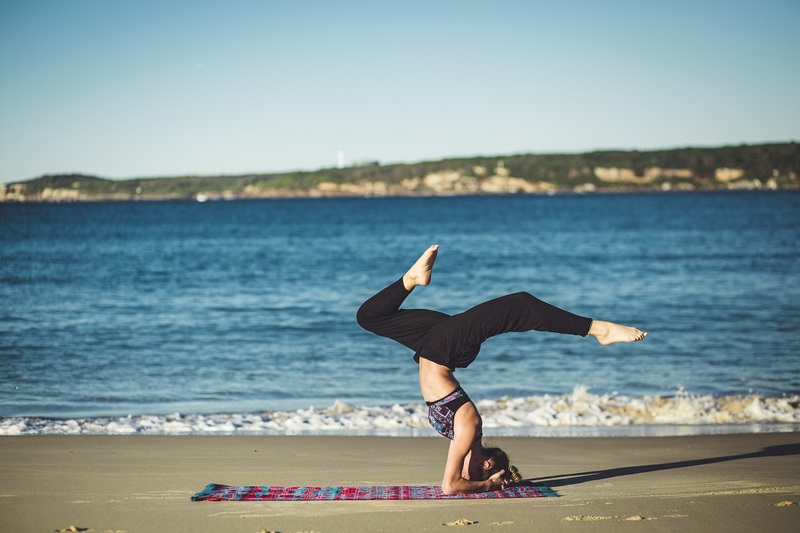 Some things never change – I remember summer school playtimes being filled with scores of girls in blue and white checked dresses doing handstands on the grass. And now my daughter is in school and the tradition continues. The trouble is, Jenny can’t do handstands. She gives it a jolly good try, slamming her hands into the ground and flailing her legs up behind her. But the truth is, her feet barely get 6 inches off the floor! I thought this was a pretty good for a first attempt and duly praised her efforts. But she’s beginning to notice that the other children at school are better at it than she is. What should I say? I’ve tried pointing out that most of the other children are older than she is… But not all of them are. I’ve tried to coach her a bit to improve her technique… But it hasn’t helped. But maybe I’m going about this all wrong. Everybody fails. It is an inevitable part of life. Nobody can be the best at everything. And when we fail, there are two options – we can either give up, or try again. Jenny may not be the best hand-stander. But what can she learn from this revelation? Can I turn this disheartening situation around? I can’t protect her from failure, and I certainly won’t be purposefully setting her up to fail. But when the inevitable happens, I don’t need to panic. Failure is not the end of it. Failure is a place to learn new lessons. Failure is an opportunity for me to praise her again; praise for being gracious in defeat, praise for learning from mistakes, praise for getting up and trying again, praise for being wise in walking away. Haha yup you’re right! She’s been watching the gymnastics avidly and it’s made her more determined than ever to perfect her handstand! Bring on 2028!! What a beautifuly wise post! I also try to stay positive in my parenting style but I see what you mean about how that could make it hard to cope with failure. What a hard thing to deal with even as an adult. It sounds like you have some wonderful ideas about what she can learn from not being great at hand stands. Which I think can be fun but tricky to master. Thanks for linking up with #Dreamteam and hope you come back next week! Failure is not the end, and many times it is the beginning of something great. What a great post! 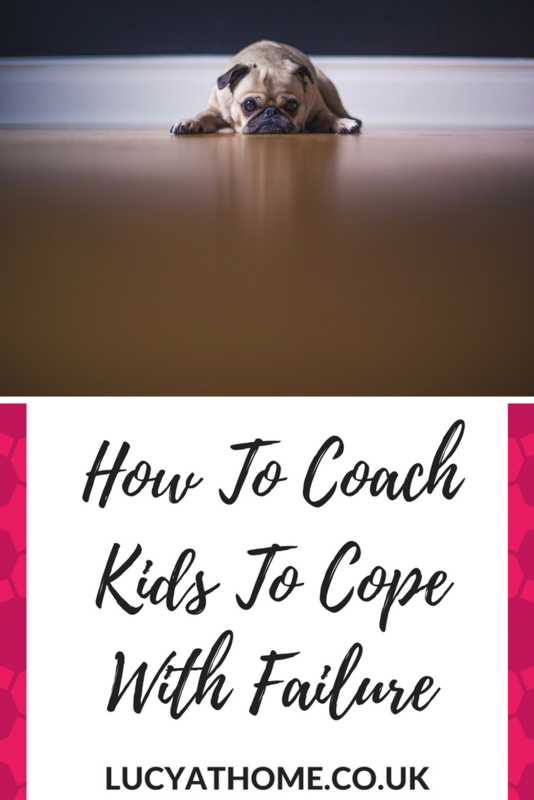 I try very hard to tell my kids that failure is a great thing, it means you have another chance to try again, and you now know how not to do something! That’s not a bad thing! If the kids say ‘I can’t do it’ we always add ‘You can’t do it…yet!’. It is so important the kids (and adults!!) are able to see failure as a positive so they can become resilient – I’m hoping my kids are more resilient than me when they grow up! I agree, failure can be tough to take but willingness to continue trying despite failure is what we must strive for. Great post. Thanks for linking to #pocolo (sorry for the late comment). Oh this is so beautifully written and so easily forgotten on a daily basis. It is so hard not to shelter your kids from anything negative happening to them, but you don’t want them to be hit by reality for the first time when they leave your home. Thank you for the reminder to let them fail and learn!